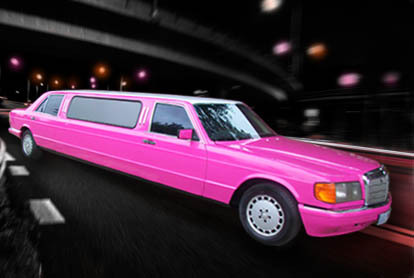 For the Perfect Pink Party in Motion! Planning on hitting the town for a Girls Last Night Out? Get around safely and have fun on the way! 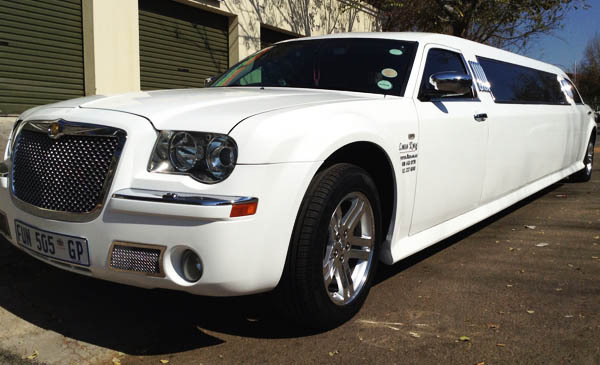 Hire a Pink Limo to spoil the Bride to Be and a few of her close friends for an evening out on the town for the after party. Safe and memorable Fun! Our service includes the red carpet treatment. Supreme comfort and luxury ! 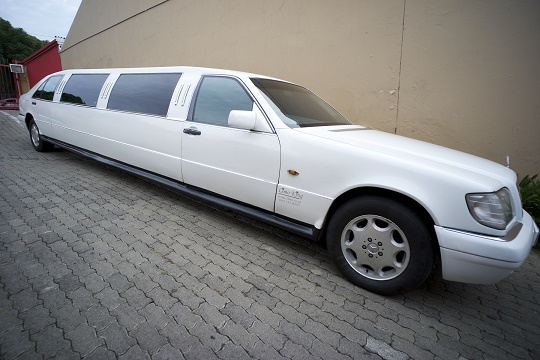 Pricing includes petrol, mileage, chauffeur, red carpet service, white glove treatment and, a FREE bottle of sparkling wine. 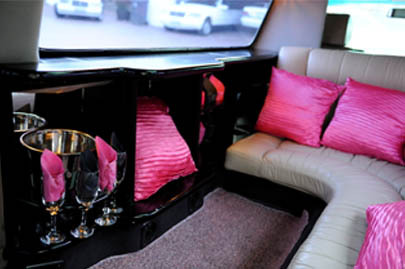 Interior has Flat screen TVs, Fiber Optic Lighting and Crystal glass and much more.